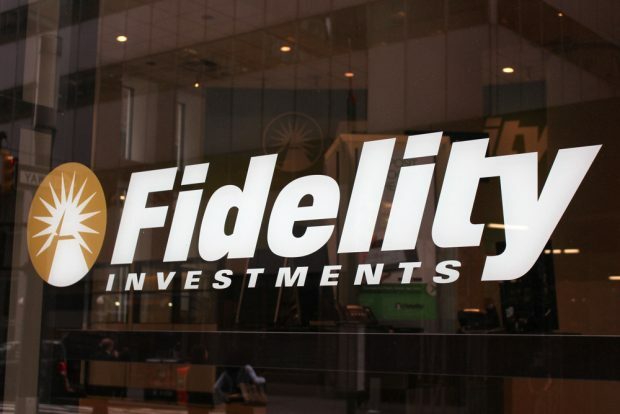 CMS gains access to Fidelity Investment trading portal. A Kansas City financial management CUSO announced Wednesday that it had forged a deal that allows its client credit unions to execute security transactions directly with Fidelity Capital Markets. The deal represents the fourth proposed credit union bank buy of a Florida bank in the first quarter.